To ingrain the core values in all aspects of the club operations. To achieve a quality experience for all participants including players, coaches, officials, parents, and families. To ensure that volunteer participants receive the necessary instructions, courses and training to permit a healthy, safe and harassment free environment for the participants. To promote the educational opportunities provided by football. To provide knowledgeable guidance on opportunities for players, coaches, trainers and managers to achieve their maximum football potential. To achieve strong and balanced operations among all of the Panthers teams and as required provide club directed mentor services and leadership to achieve this objective. 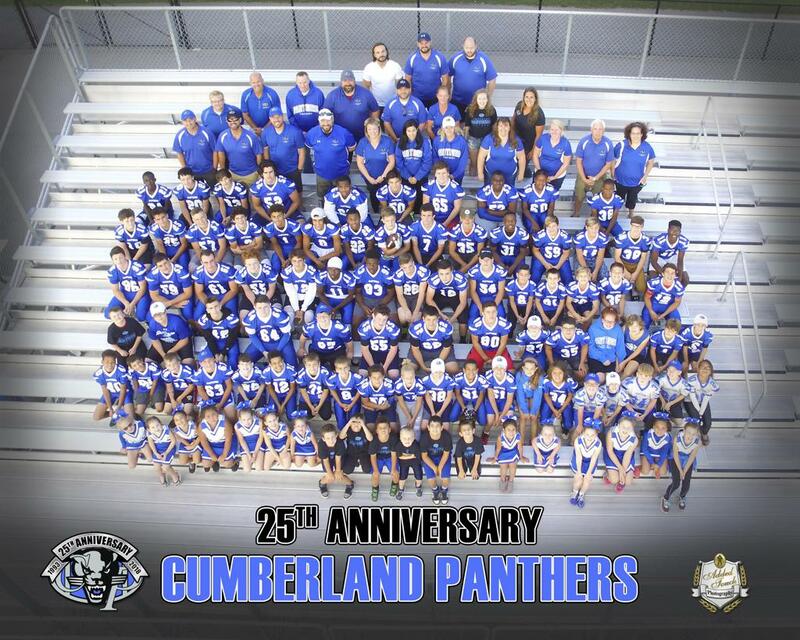 ©2019 Cumberland Panthers / SportsEngine. All Rights Reserved.